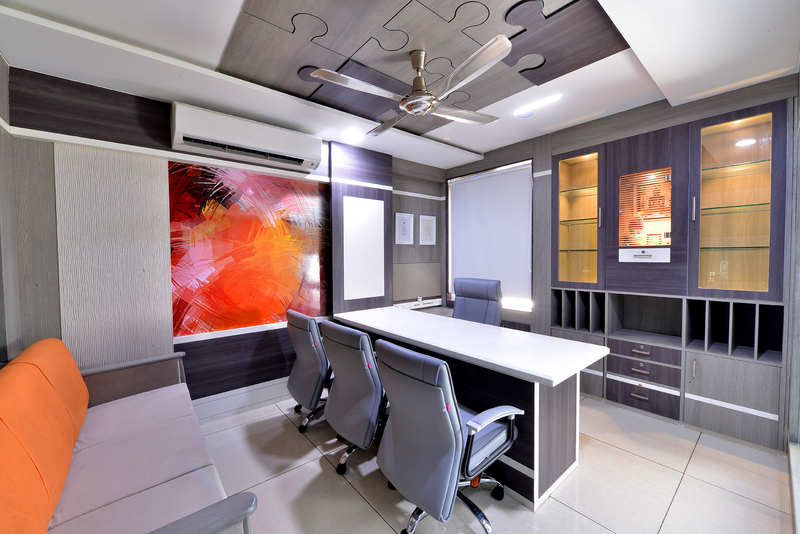 To any place of business interiors are important, the right ambiance can promote productivity in an office or help make clients comfortable and hopefully impress them. We recognize this and have contributed to the beautification of several establishments in and around Madhya Pradesh. A view of the main restaurant e=mc2. 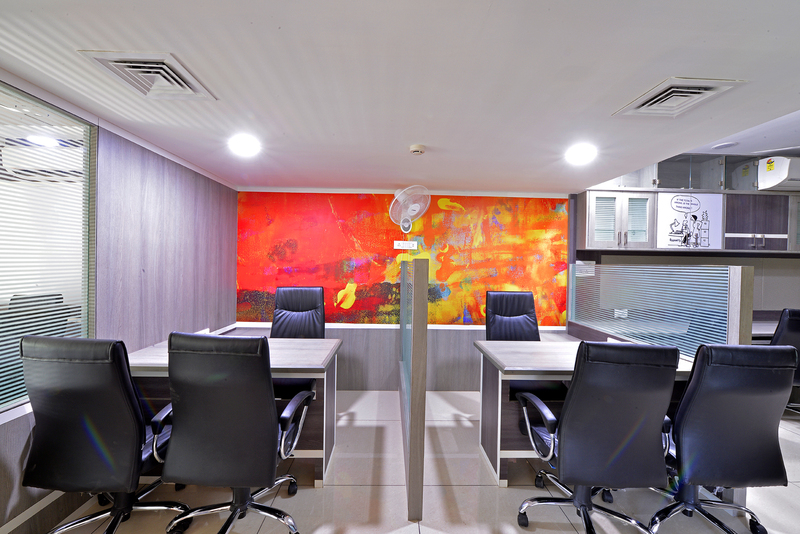 The main counter at Vishesh uses glass mosaic tiles in vibrant colours. A typical corridor in MVH. Window for interaction with the staff. The hospital’s main reception area. A little design in an otherwise plain area. maintenance free seating in the lobby of MVH. Another view of the laminar OT. The laminar OT of MVH using germ free, joint less walls and floor. Centrally air conditioned ICU at MVH uses removable curtains as partitions . 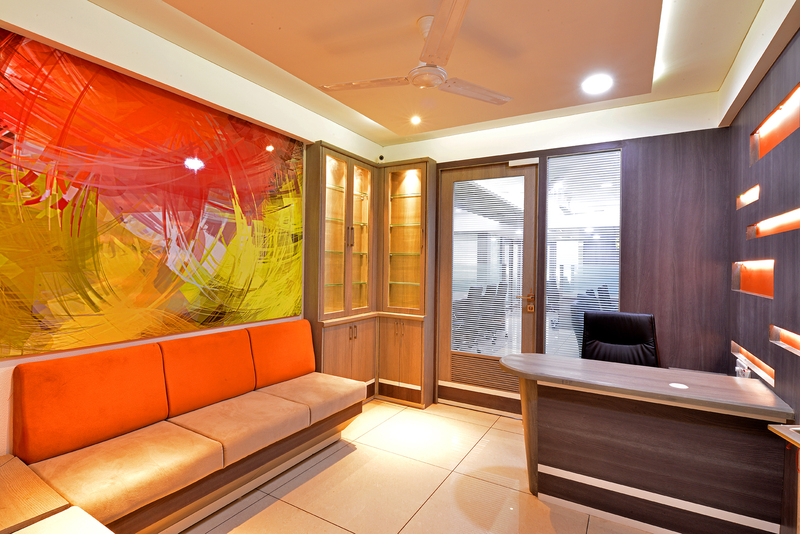 Vibrant colours in a hospital help to uplift the mood of the patients. Vector graphics and mirrors have been used to camouflage the columns.